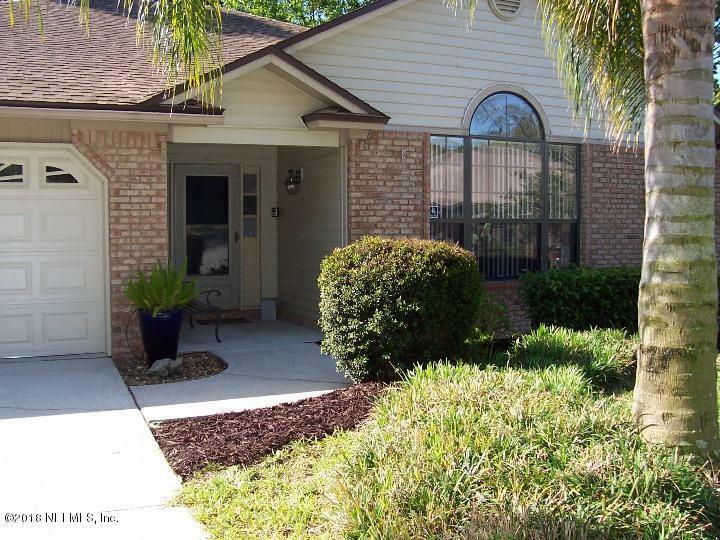 PRICE REDUCTION...Wheel Chair accessible with wider doors and roll-in shower in master bath. 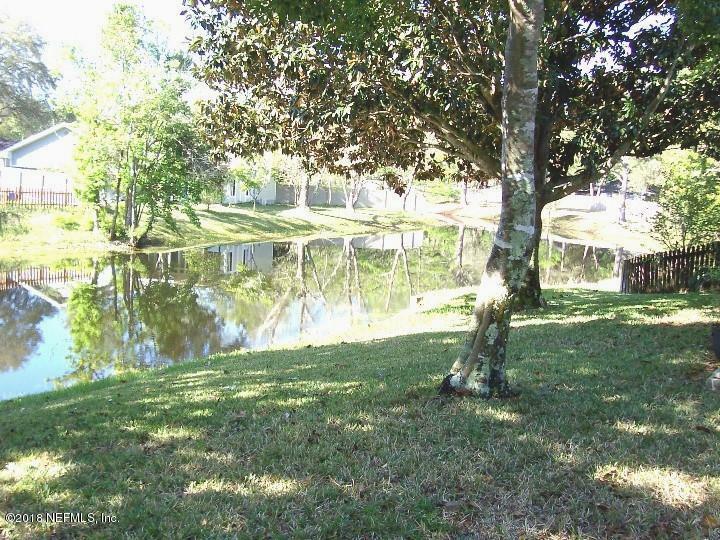 Attractive brick front home located on pond. Updated kitchen with granite counters & new cabinets, all appliances convey. Separate dining room. Large family room w/ brick fireplace. 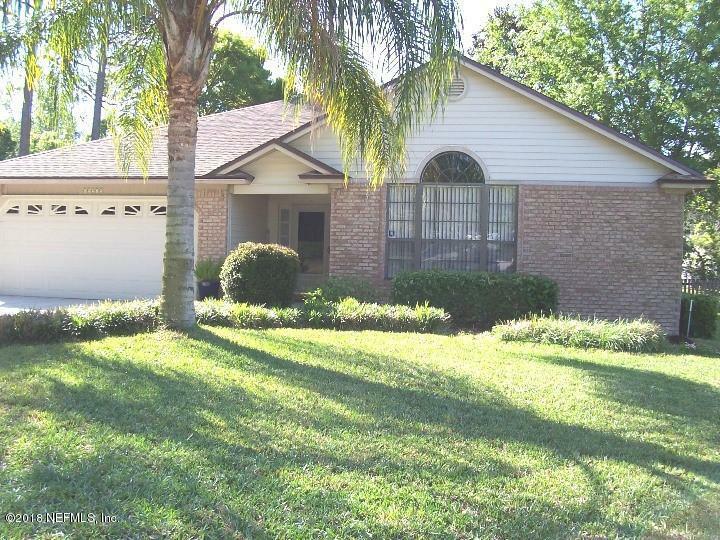 Great master BR with updated bath, new tile work and double vanities, roll-in shower. 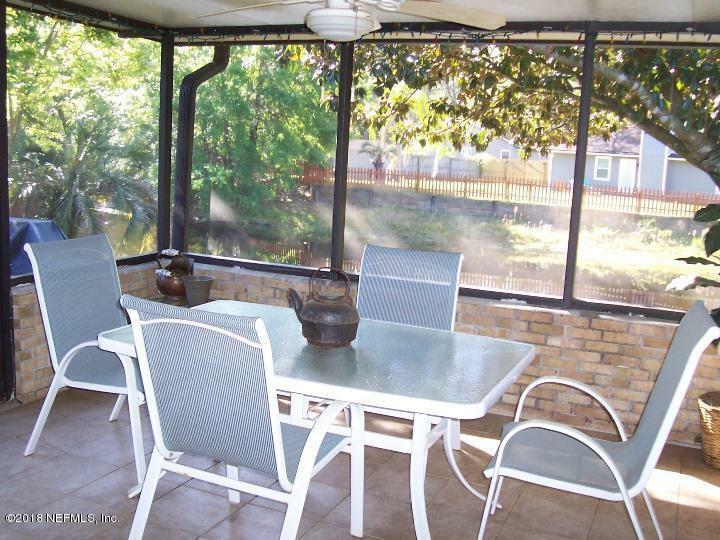 Large screened porch off family room great for outdoor entertaining with beautiful view of pond. Heat/ AC 2011, New Roof in 2008, termite bond and 2-10 warranty offered. Low HOA fees. Close to Mayport and I295.